At Napa Tours and Chauffeur tour itineraries are custom designed to meet the specific requirements of discerning individuals. Maximum group size is six people, guaranteeing a personalized and private wine country experience. Occasionally accommodations for larger groups can be made upon request. Your private guide-driver will be Napa Tours and Chauffeur owner-operator Tac Fair. 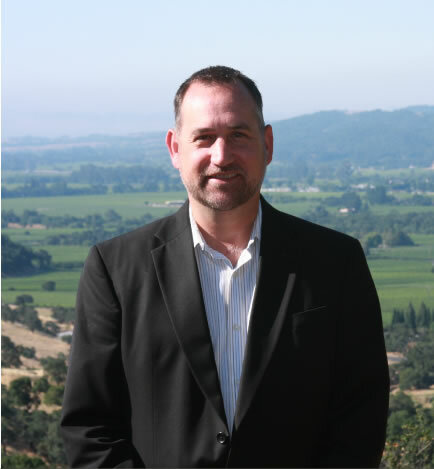 Tac is a long time Napa Valley hospitality entrepreneur and is renowned for providing uncompromising service and if desired, informative commentary. Your privacy, priorities and wishes are always respected. Pick your dates and pace, then simply submit a Tour Request. Your input will be the catalyst for a well researched, educational, relaxed and unique itinerary. During his twenty-plus years in the wine country Tac has developed many contacts not available to the general public, allowing him to offer his guests many experiences they would not be able to find on their own. You will enjoy your customized tour of the Napa Valley in the world class comfort and safety of a Mercedes Benz. Tac can offer suggestions for dining, accommodations and activities, then design an itinerary for your consideration. He will take care of as many of the details as you desire.